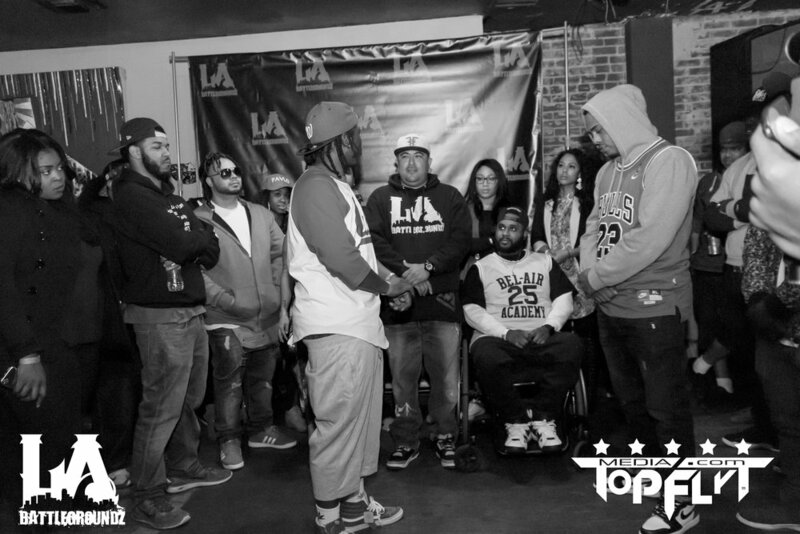 It was an extreme honor and a pleasure to once again be in the presence of the best battle rappers from around the country!!! 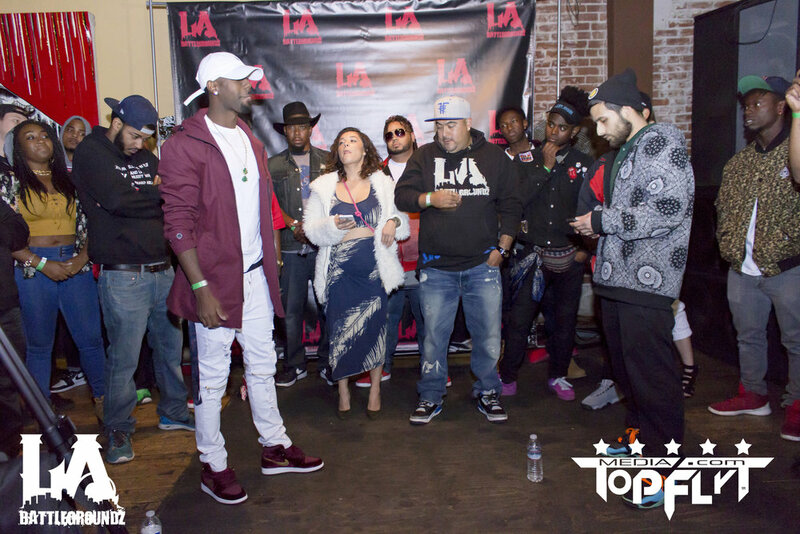 Of course, California natives MIsn Linc Vs. 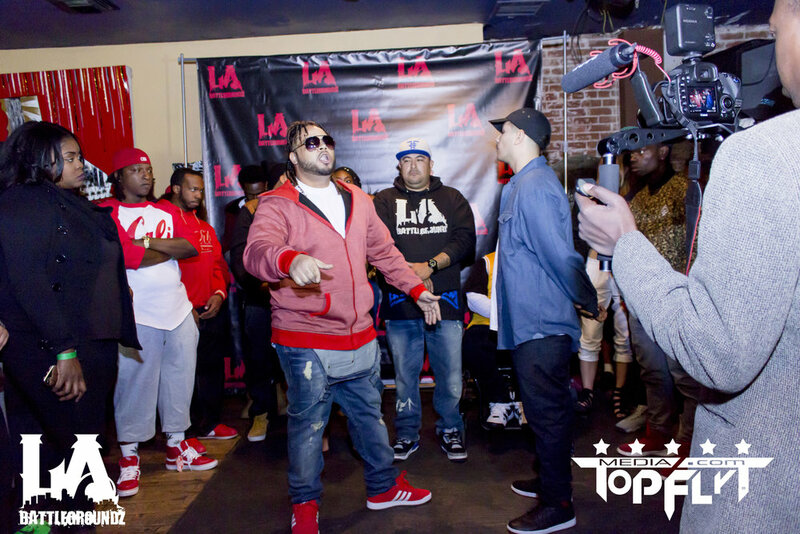 Fly King I did not disappoint in their battle of The Bay Vs. LA. 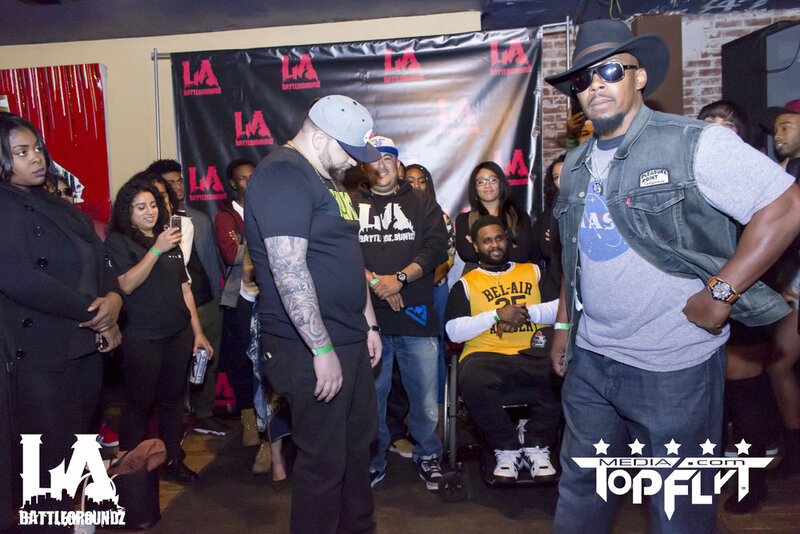 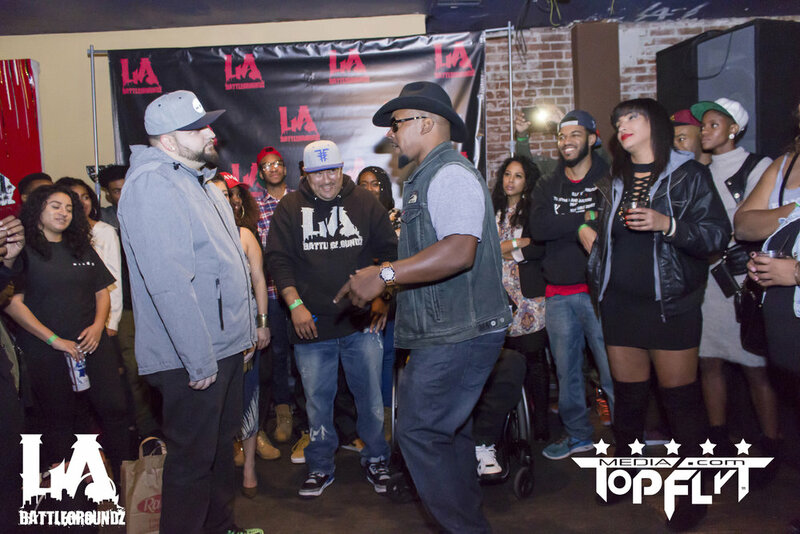 The battle of the night, however, goes to Texas native Stricc Vs. LA's own Cali Smoove who didn't even let being hit by a car a day earlier stop him!!! 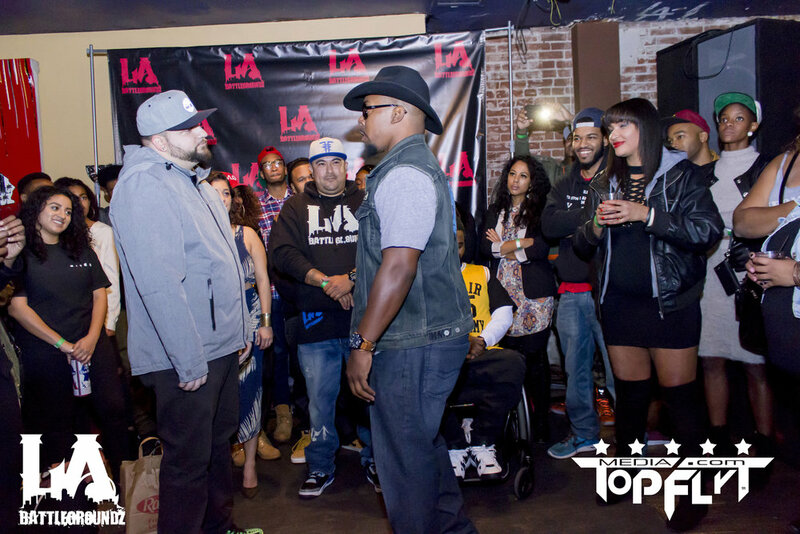 Both of these battles were just too close to call as far as we're concerned! 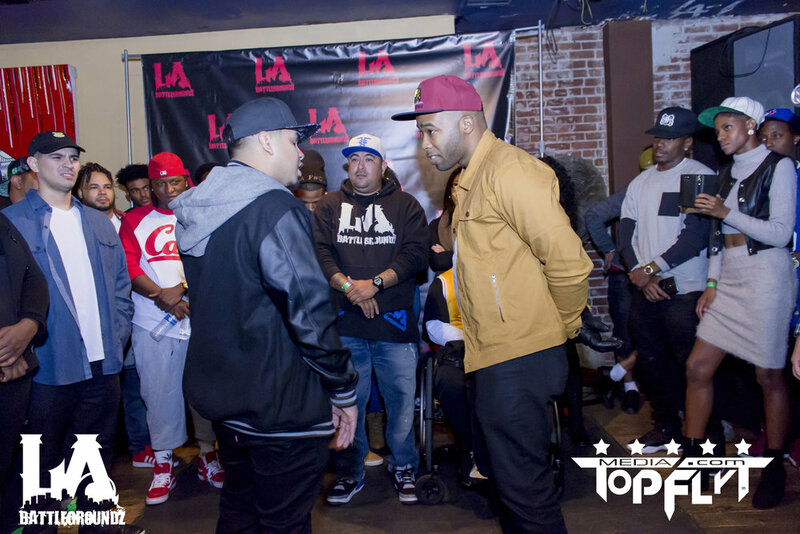 Special mention HAS to be made of Columbo Black who's bars really gave Eloh Stacks a run for his money! 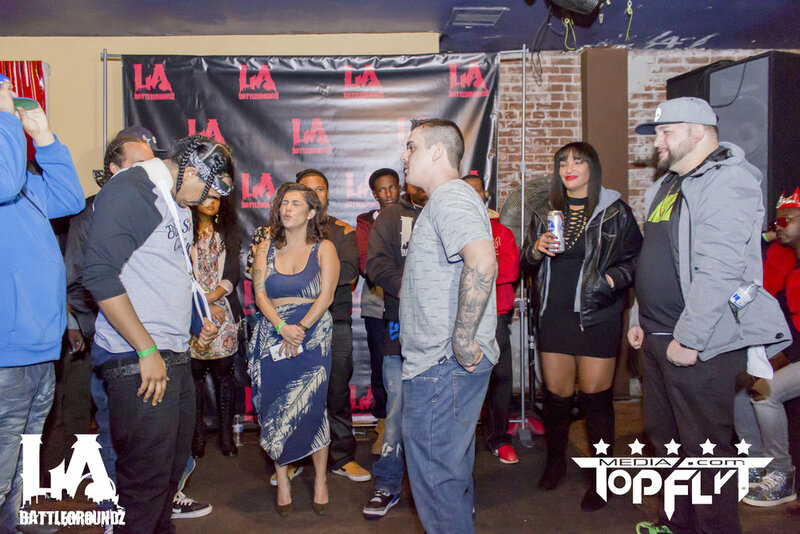 Of course, the best part of battle rap is you can always fight back! 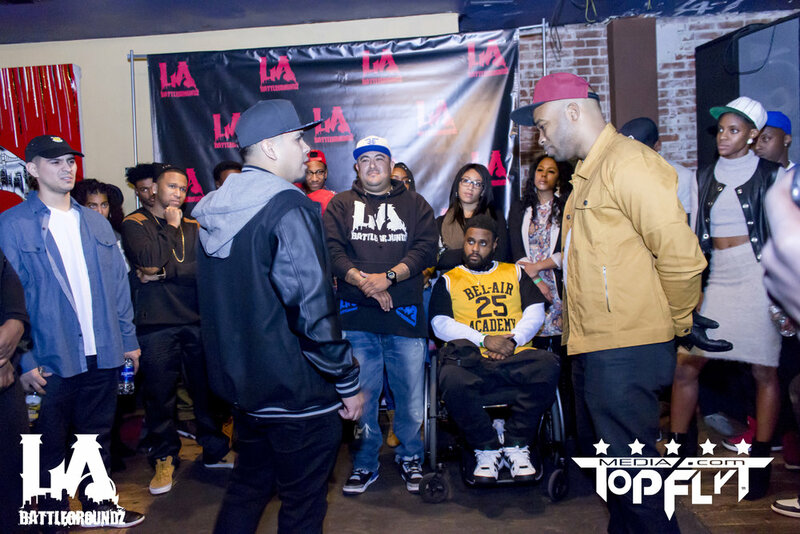 So we can't wait to see how it all goes down next time! 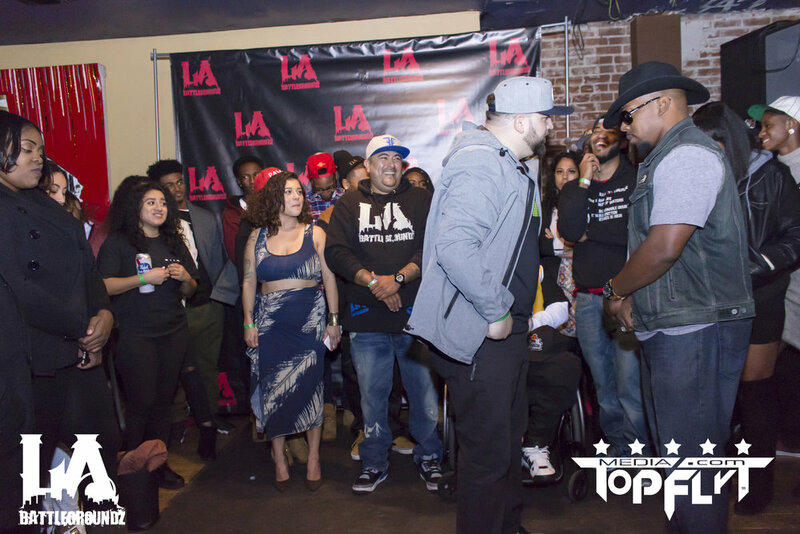 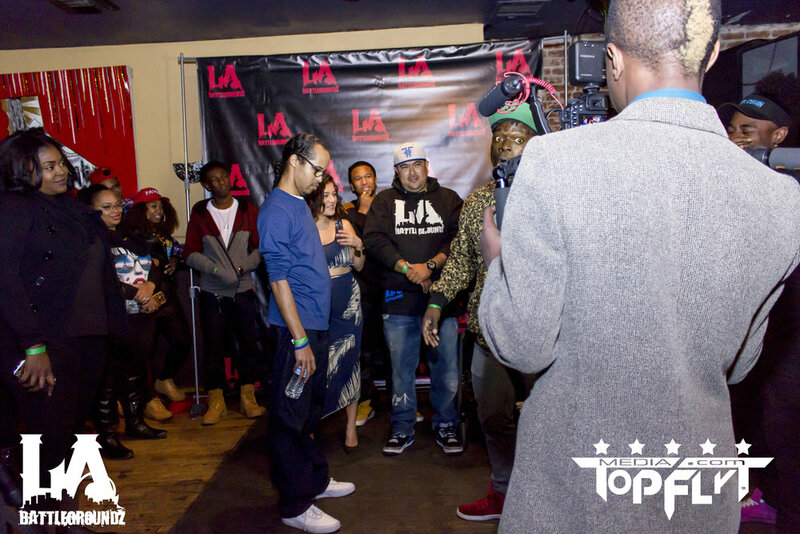 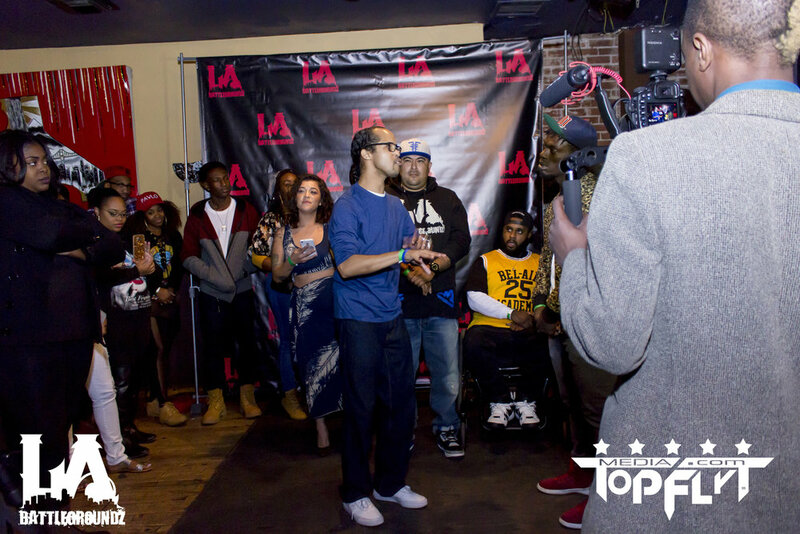 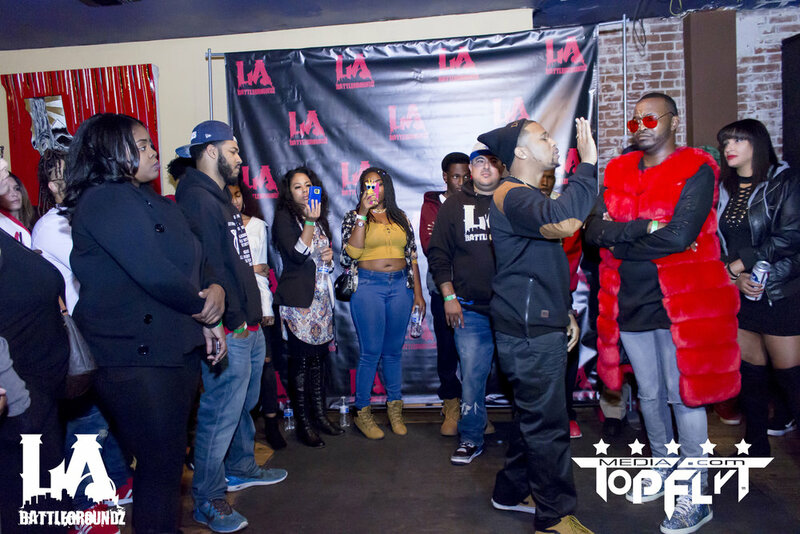 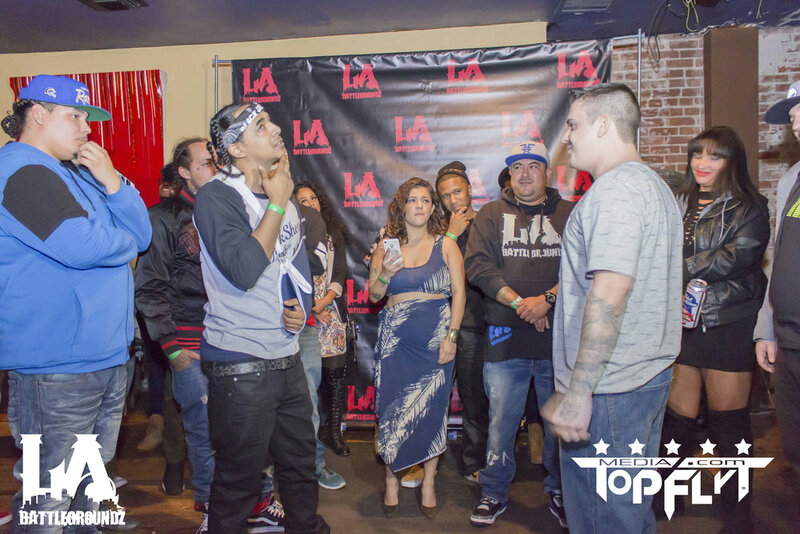 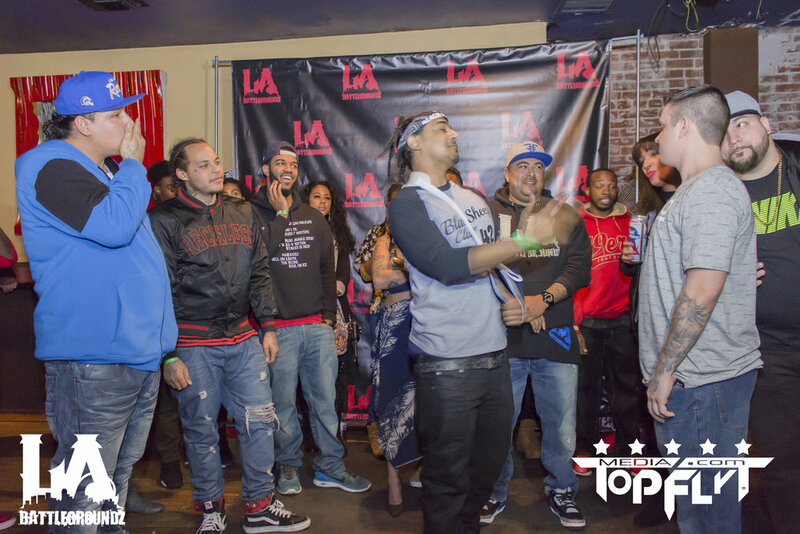 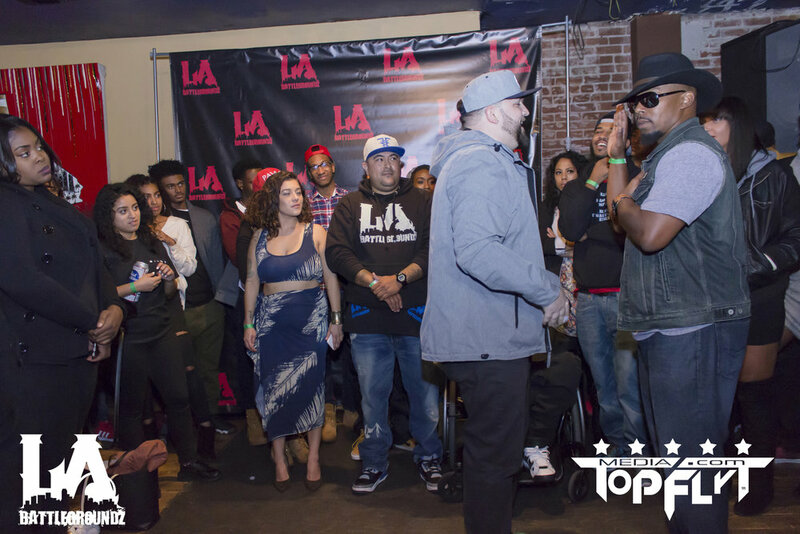 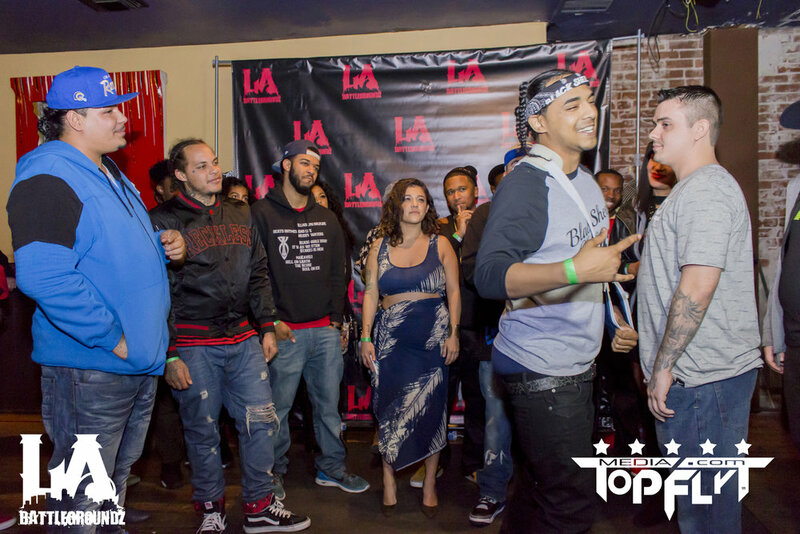 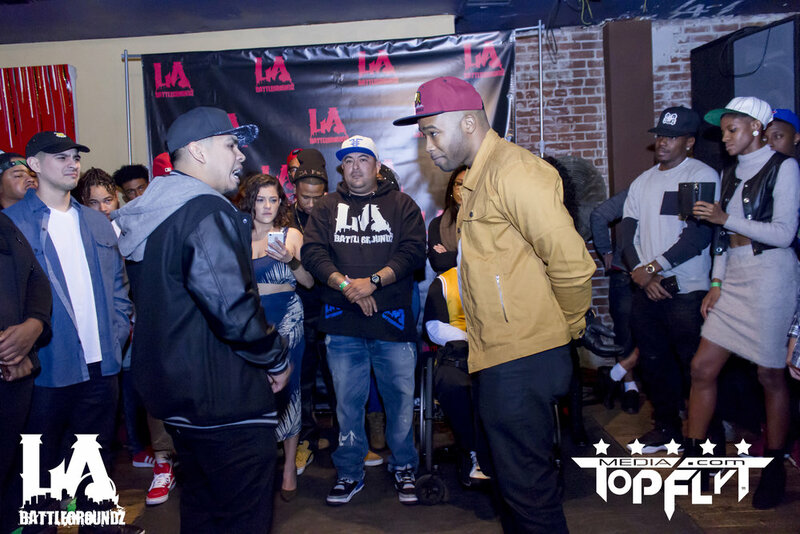 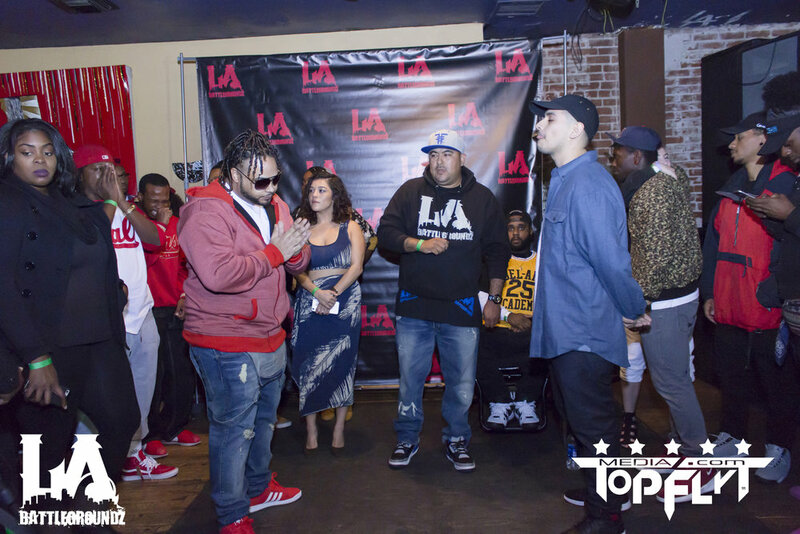 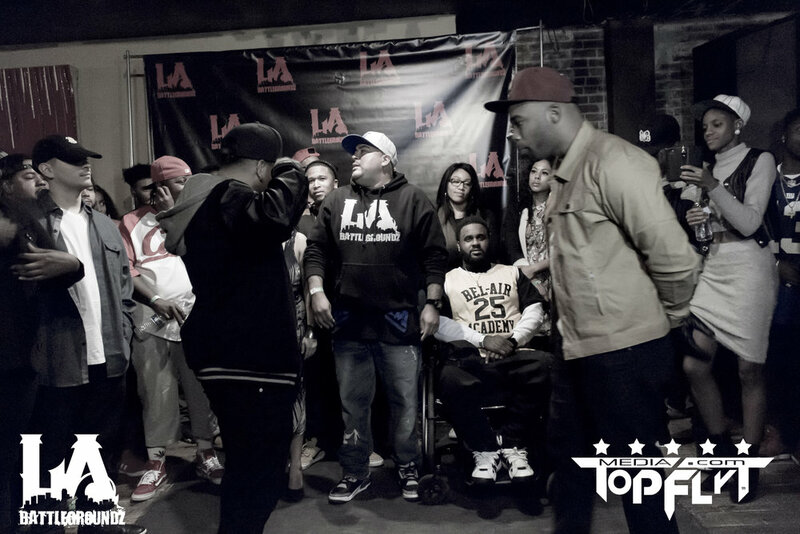 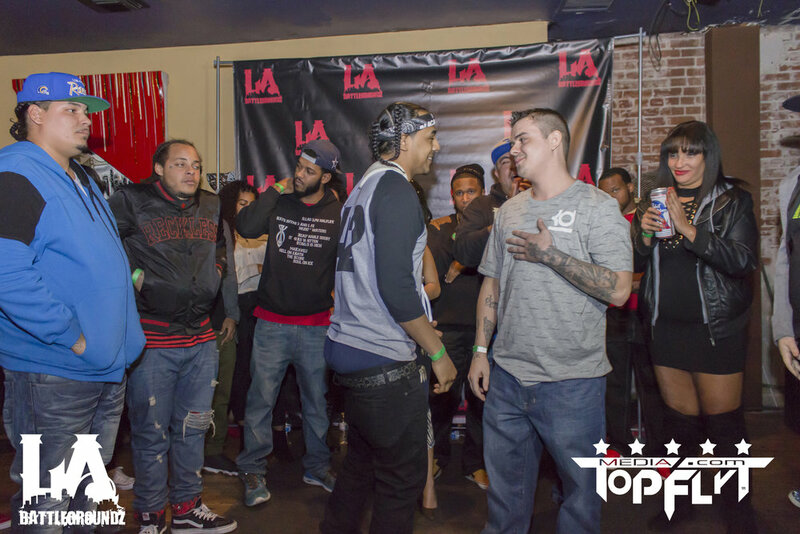 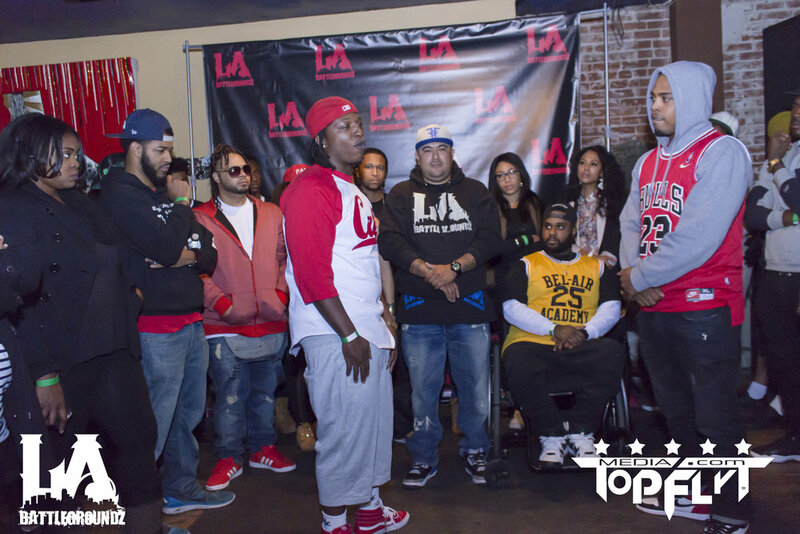 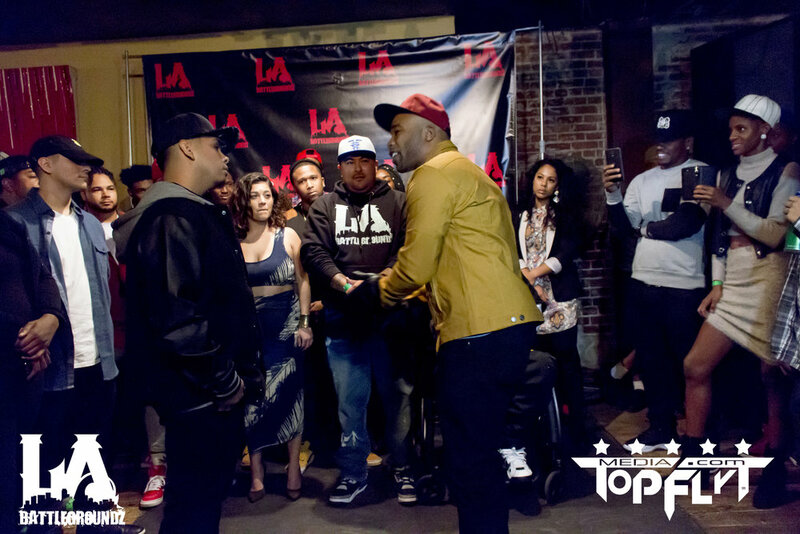 Follow LA Battlegroundz everywhere to watch the battle videos coming soon!